The 2nd release from forthcoming album “The Hearing Aid” is here! 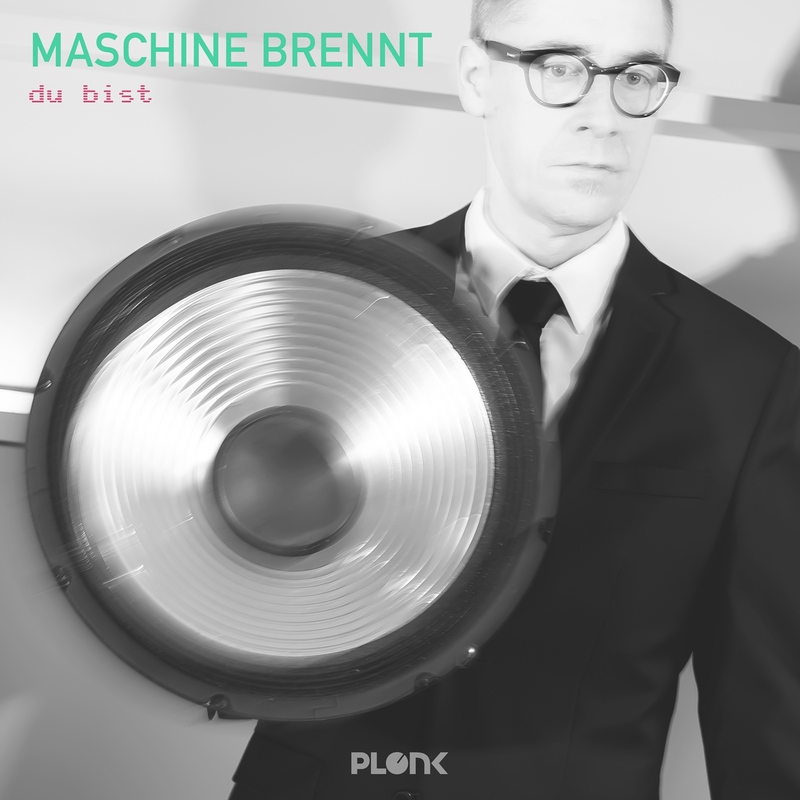 Maschine Brennt has taken the opportunity to include techno/electro artist Yoshihiro Hayashi from Tokyo Electro Beat Park with a remix of the track “Du Bist”. The EP also includes a secondary version (v2) and of course the original track. You can listen to it on all major digital streaming services and buy it from [Bandcamp].